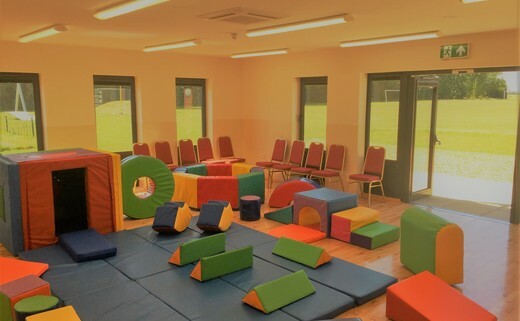 Our lovely soft play zone is open Monday, Tuesday and Friday, 10am-1pm and don't forget about the playpark outside in the summer months! 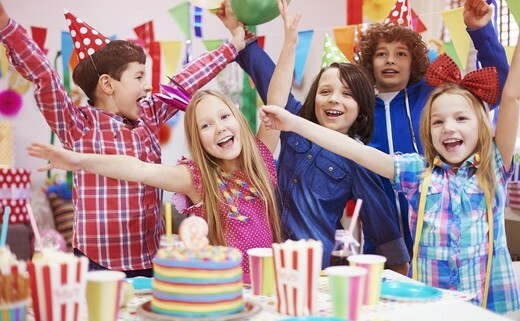 We also have a variety of packages available at Marshland Hall for your children's birthday party. 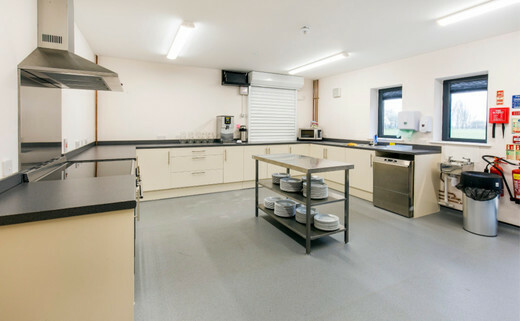 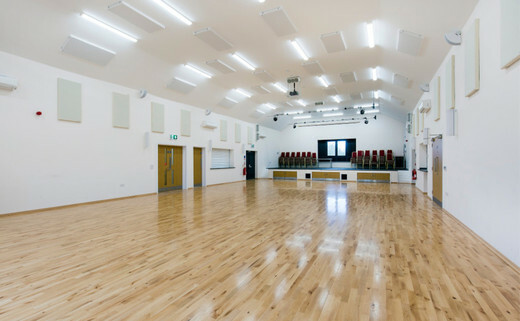 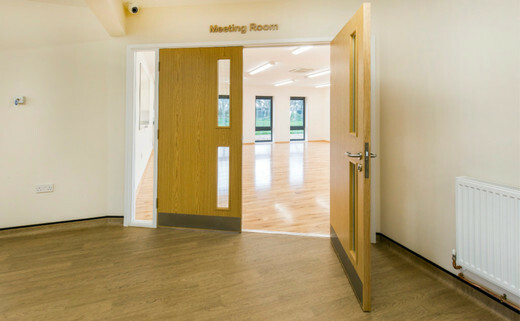 If you would like to hire any of the facilities please contact 01945 430414, email enquiries@marshlandhall.org.uk or fill in an enquiry form below. 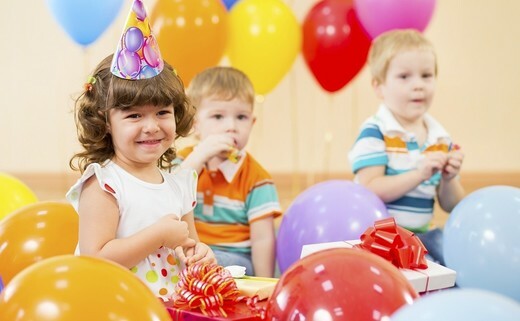 Hire Marshland Hall for your child's party and let us do the work.